Scripps Ranch is ideal for a serene lifestyle. It's home to Miramar Reservoir - the perfect recreational spot for boating & fishing. Scripps Ranch offers breathtaking landscapes filled with mature eucalyptus trees. 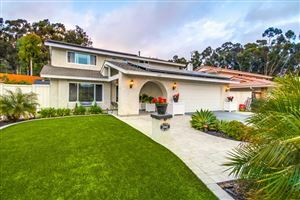 We can help you get the best home in this neighborhood and for startes, check out the list of Scripps Ranch homes for sale. We also lend a hand to sellers and long or short-term Rentals of Scripps Ranch apartments. You can also visit the Keller Williams Market Insider for real estate trends and community info. 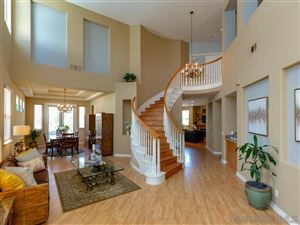 This page would certainly help in choosing a home for sale in Scripps Ranch CA easily. Expect a laid-back lifestyle by living in Scripps Ranch. Check out these up-to-date Listings of Scripps Ranch Properties. What's New in Scripps Ranch? Visit these Blogs. Buying or Selling? Learn about 92131 Real Estate Market Trends.